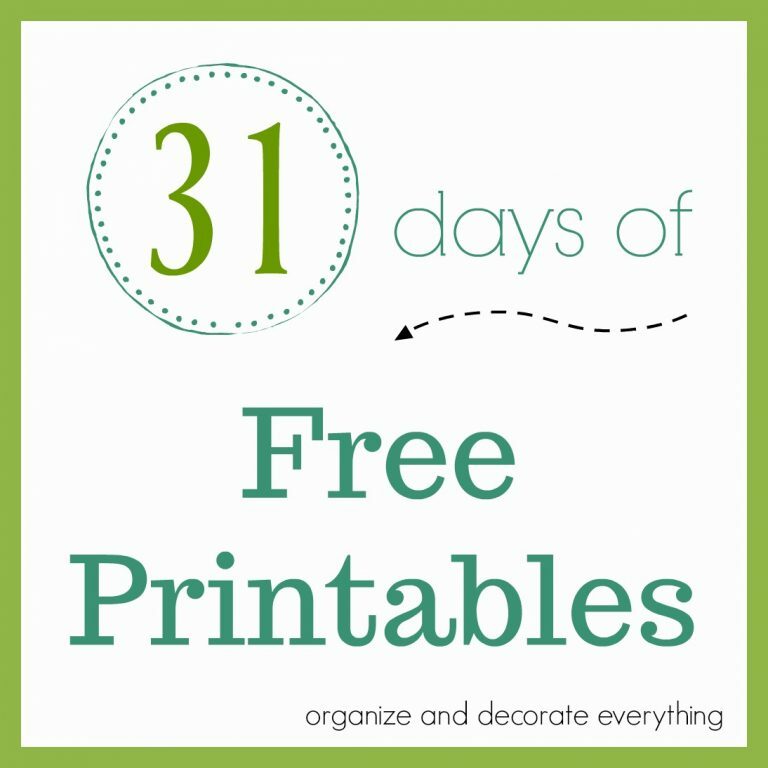 Welcome to Day 16 of 31 Days of Getting Organized by Using What You Have. 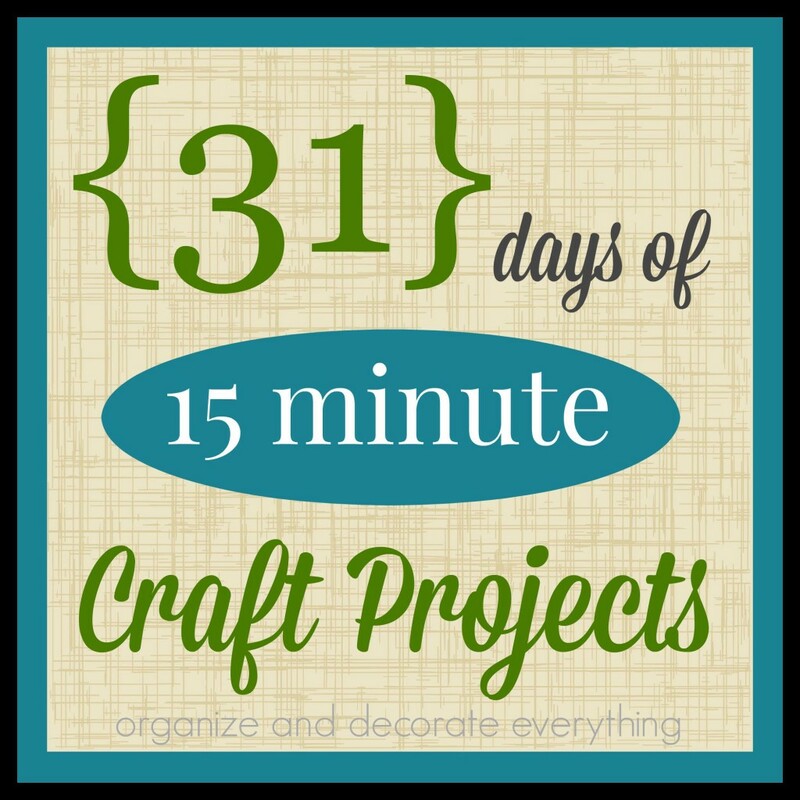 The easiest way to stay organized is to contain the items you need where you need them. The problem comes when things are where you need them but are in a larger space than needed and they become a jumbled mess. 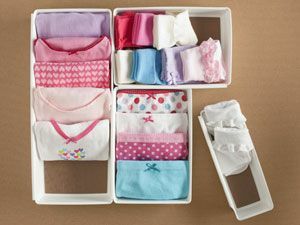 Drawers are perfect for containing items and keeping them out of sight but aren’t always the best choice at keeping everything organized. 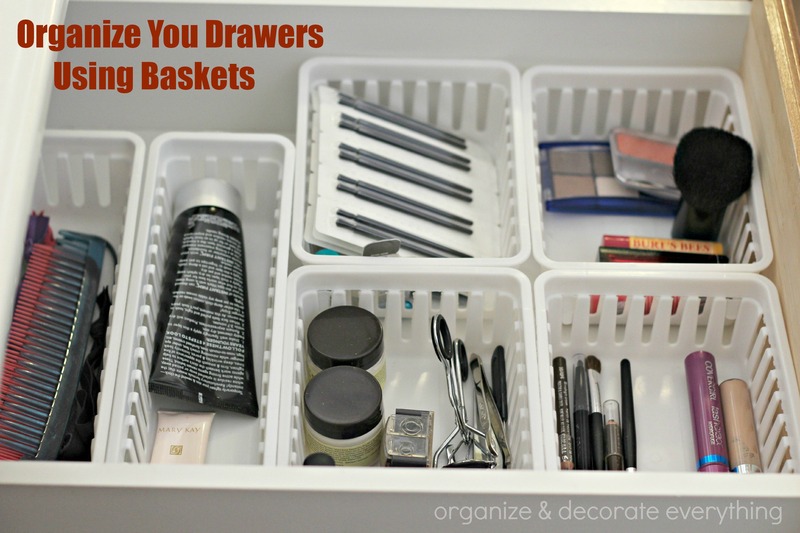 I like using small baskets in drawers to keep small items sorted and organized. 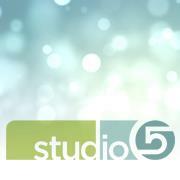 I use them in the bathroom to keep make-up and other personal items separated and in good order. 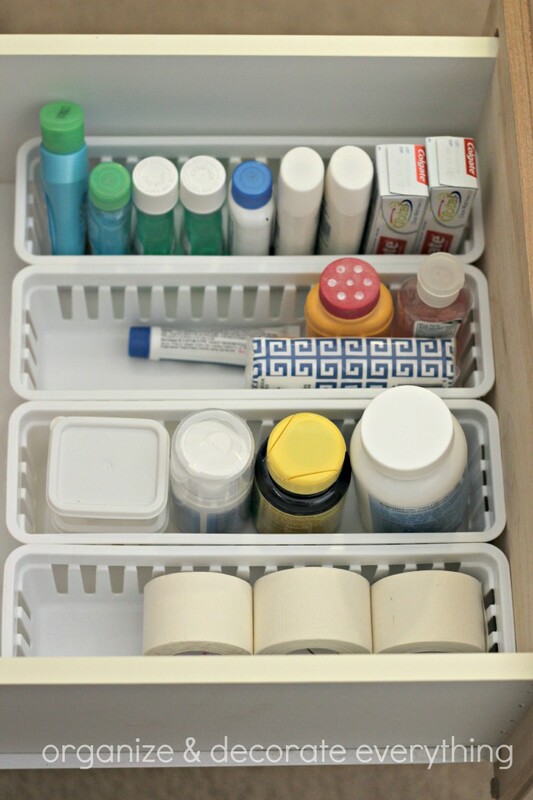 Another bathroom drawer holds medical supplies and extra travel size toiletries. And a third drawer holds my husband’s toiletries. If you have a problem with the baskets moving around, use velcro on the bottom of the baskets to secure into place. 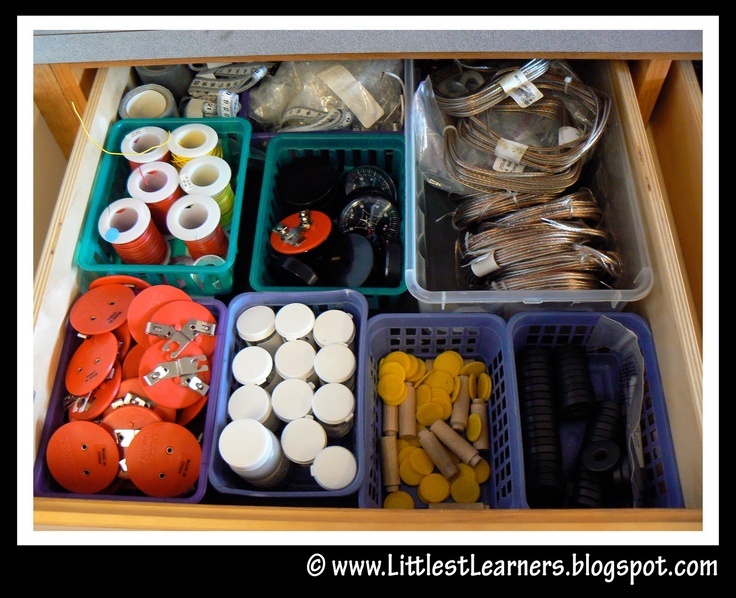 Use them in the junk drawer to keep everything sorted and in place. 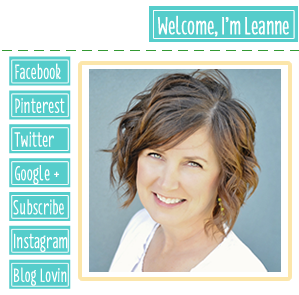 It also makes it easier to find what you need and notice if you need to replenish an item. When we moved here a few weeks ago I realized I didn’t have as much drawer space in this kitchen as I did my old one. The first thing I needed to do was get rid of any excess then I needed to organize the kitchen gadgets that were necessary. 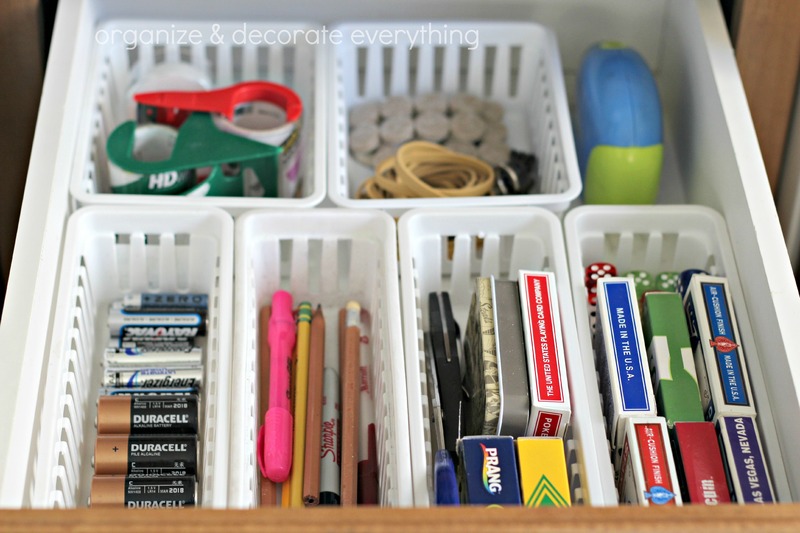 The baskets help me divide and contain the gadgets while also making it convenient and easy to find what I need. 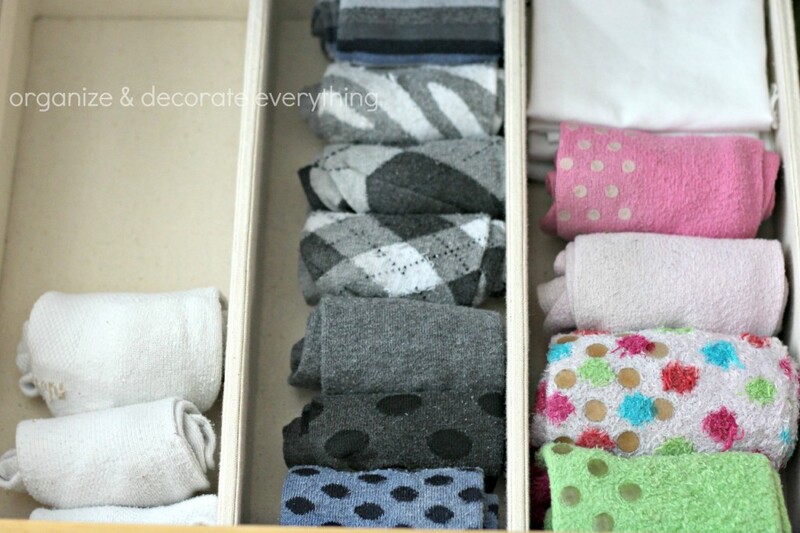 You can use baskets in a dresser drawer to organize smaller pieces such as socks, underwear, t-shirts, etc. 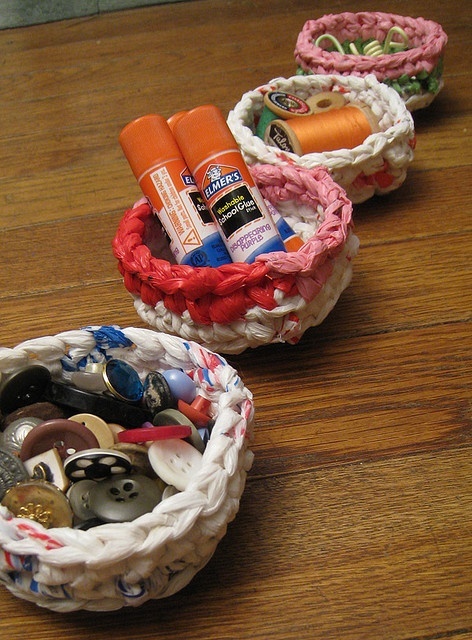 And if you want something a little different and unique, you can even make your own cute little baskets. 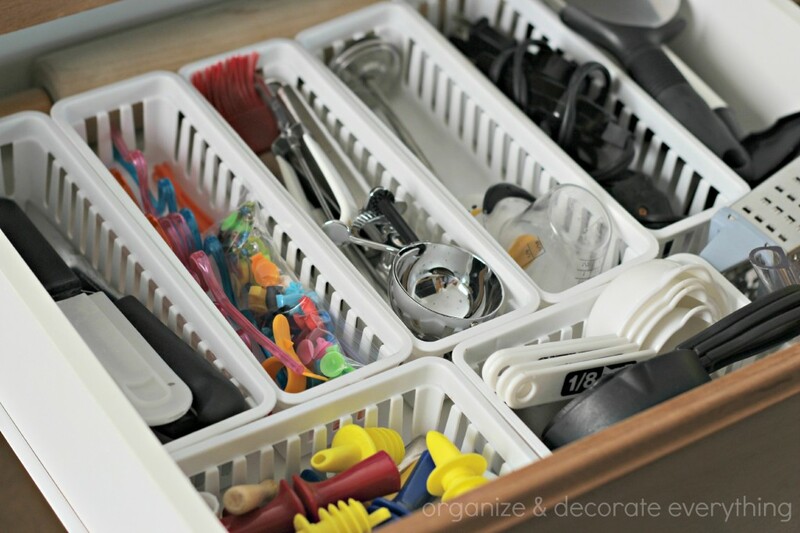 Look around your house and gather small baskets to use to organize your drawers or buy a 3 pack of the plastic baskets I use, and get to work on organizing those drawers. 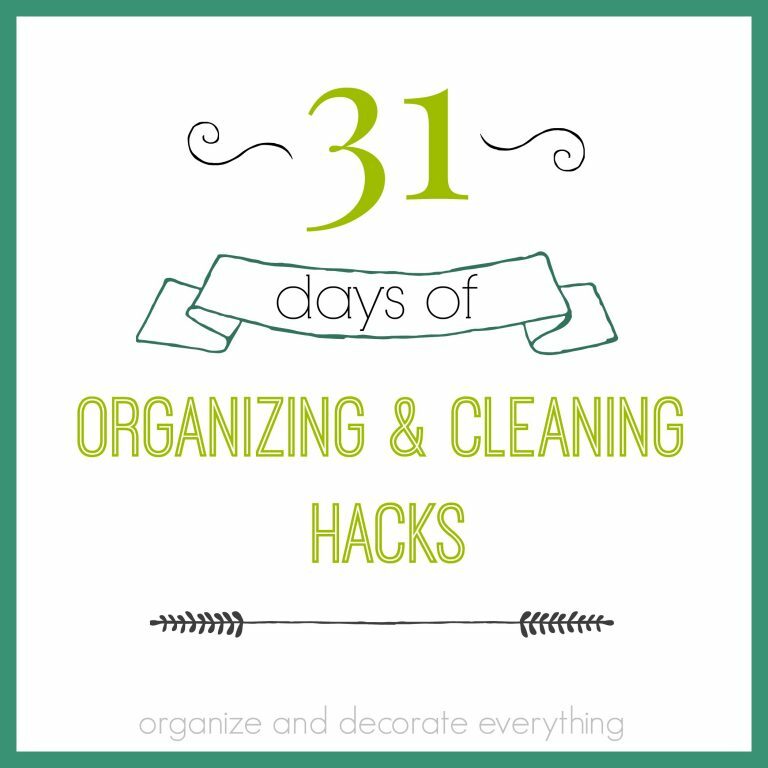 See you tomorrow for the next post in the series 31 Days of Getting Organized by Using What You Have: More Organizing with Baskets. 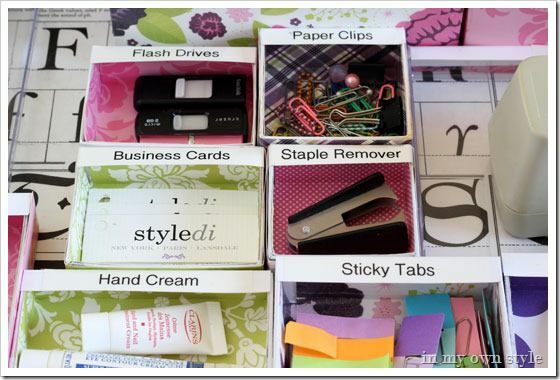 are you going to have a day about reusing small cardboard boxes, like the type that some cracker sandwiches come in? 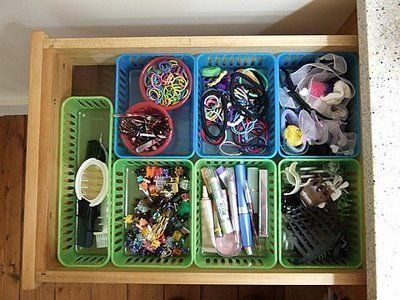 Those are a hot item on many blogs and I personally have a few different sizes in use with one of the rolling carts I use for my lego stuff and i’d have more if I didn’t find a 4 pack bonus of plastic baskets the same size at dollar tree. If not, it’d be a great idea for down the line. The ones I have are small enough to hold some lego parts but not so much that it risks being a dumping ground a ton of lego bits and bobs. Plus an added bonus is that it’s reusing something that would normally get tossed away and on top of that, since you paid for the product inside, you’re essentially getting a free storage method. Good idea for the socks!!! This looks very nice! Where did you buy the white plastic baskets for your bathroom? Thanks!